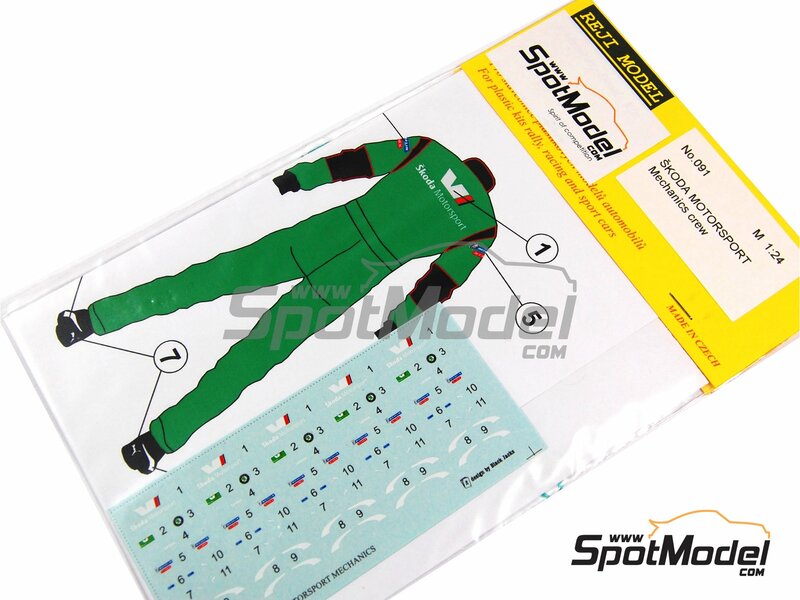 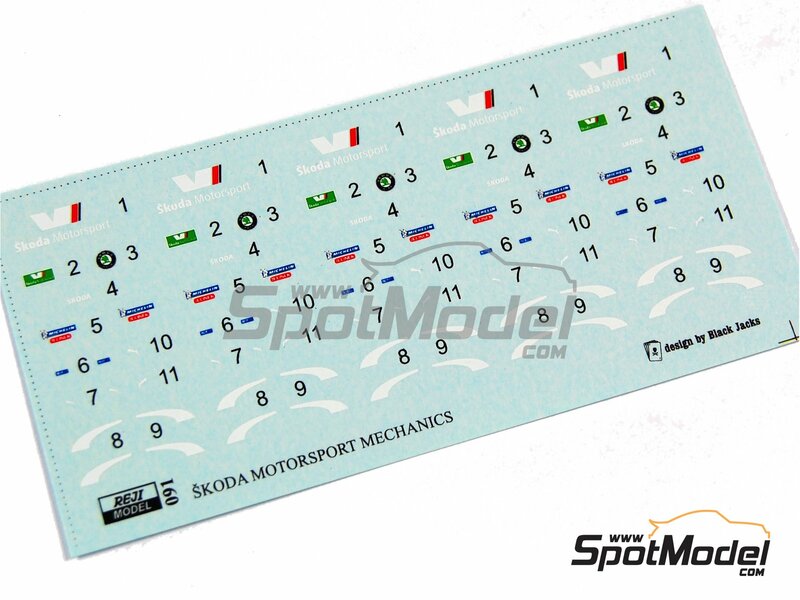 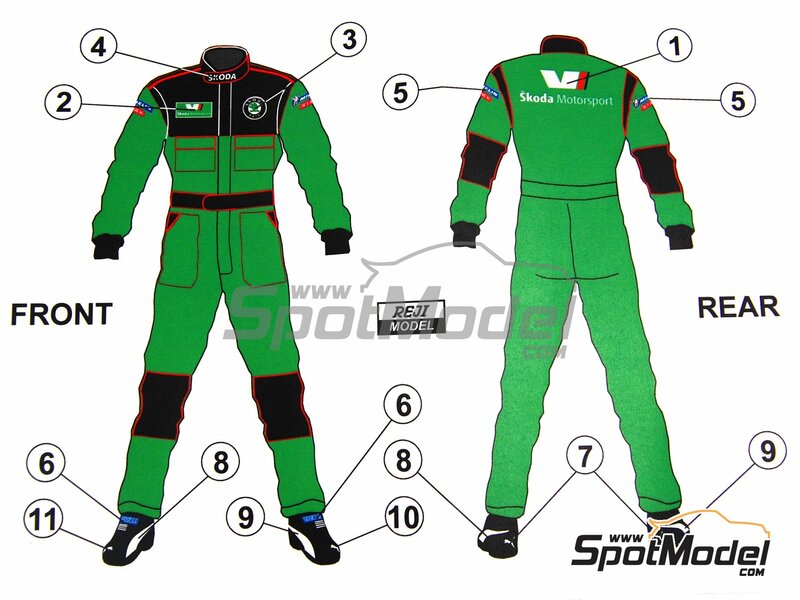 Decorations for the mechanics of the Skoda Motorsport rally team. 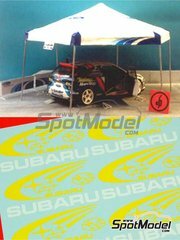 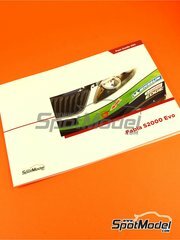 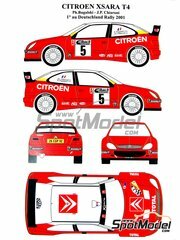 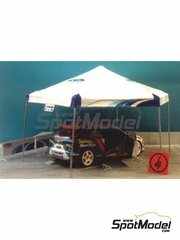 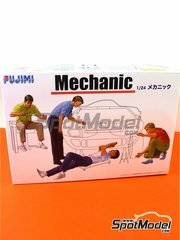 Manufactured by Reji Model in 1/24 scale with reference REJI-091. 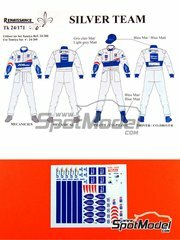 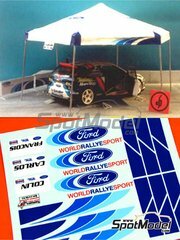 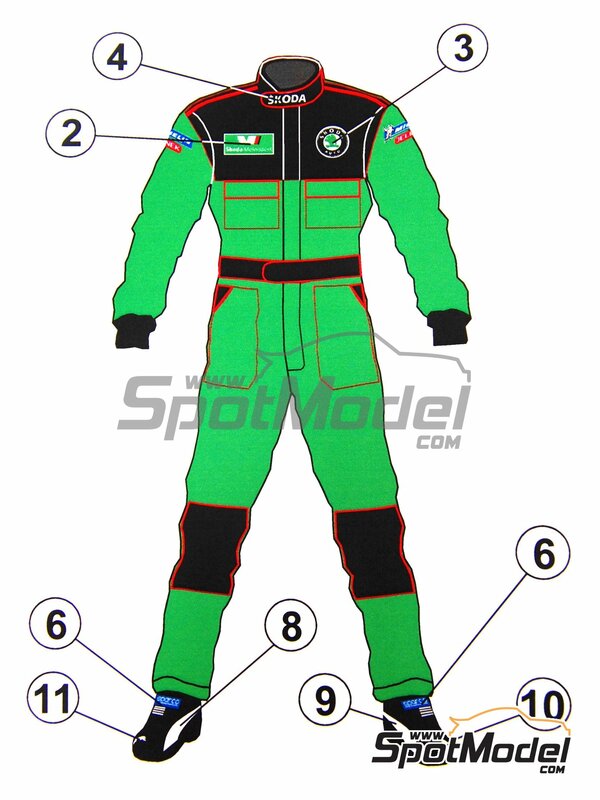 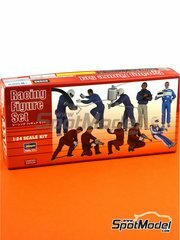 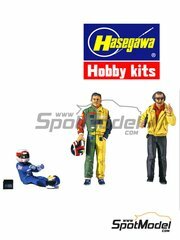 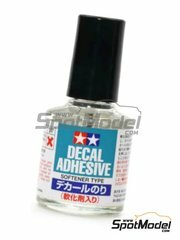 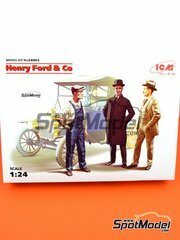 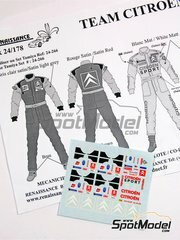 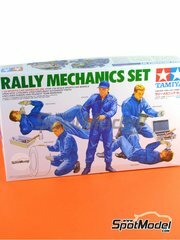 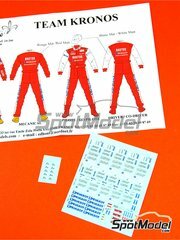 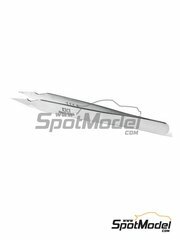 To be used with Fujimi references FJ11003, FJ110042, FJ114903, FJ114910, 4968728114910 and 114910, or Hasegawa references 20295, 20341, 4967834203419, HSG20341, HAS20341, 29101 and FC01, or ICM references ICM24003, 4823044403516 and 24003, or Renaissance Models reference TK24-100, or Tamiya references TAM24266 and TAM89610. 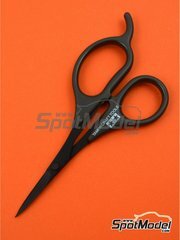 Package measures 120 mm x 195 mm x 1 mm (width x depth x height), weighting 7 g.